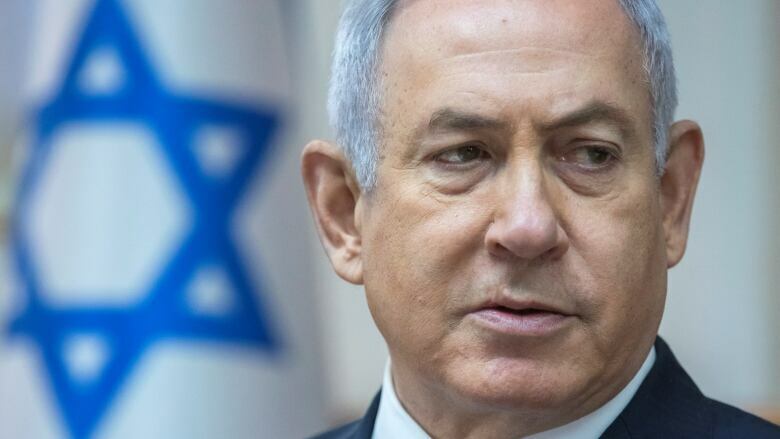 As Israel’s prime minister campaigns against powerful opponents in the run-up to an April election, he must also contend with police allegations of corruption. And he remains at the epicentre of one of the world's most bitter conflicts -- his country’s relationship with the Palestinians. Michael’s guest is Anshel Pfeffer, author of a new biography called Bibi: The Turbulent Life and Times of Benjamin Netanyahu. 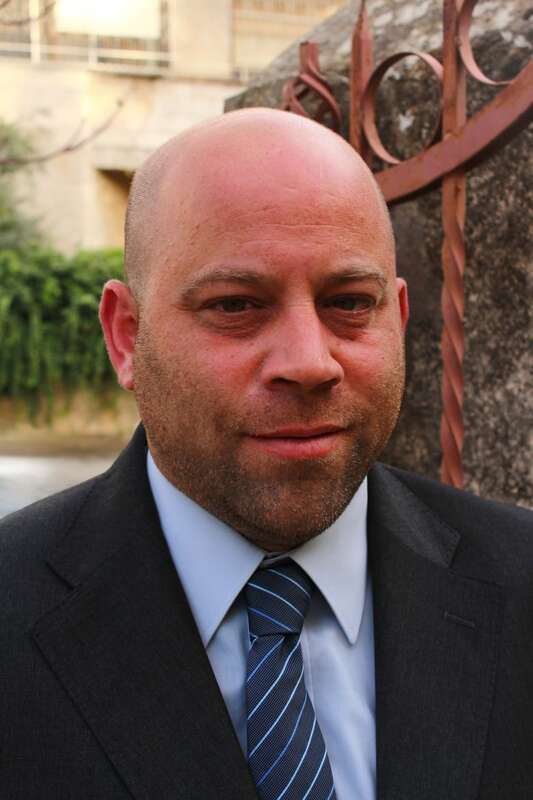 Few people, outside his own family, know more about Benjamin Netanyahu than Anshel Pfeffer. Pfeffer is a senior correspondent and columnist with Haaretz, and Israel correspondent for The Economist. 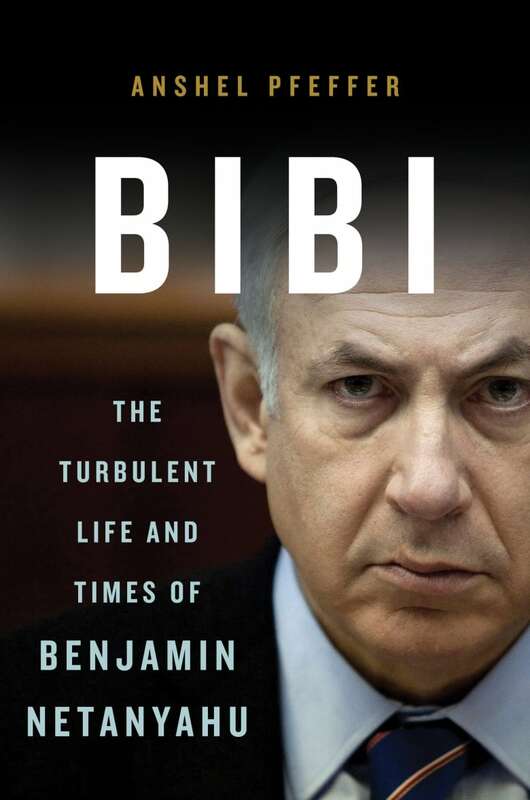 He is also the author of a recent biography, Bibi: The Turbulent Life and Times of Benjamin Netanyahu. Pfeffer spoke to Michael Enright, host of The Sunday Edition, about his book and the legacy of Israel's prime minister. The biography lands at a politically salient time: in late December, Netanyahu's coalition dissolved the Knesset in order to hold early elections on April 9th. Pfeffer believes Netanyahu's government has a strong chance of winning a majority and returning the PM to power. If that happens, the man who has already led the country for more than 12 years, will become Israel's longest-serving prime minister. Pfeffer says Netanyahu's political career has been guided by a worldview that has changed little over the course of his life: "Netanyahu is a product of education, of his father's uncompromising Jewish-nationalist ideals in which the Jews are always being persecuted, always in danger, and therefore Israel, as the nation state of the Jews has to constantly be on guard, never concede, never show any weakness or compromise." While those principles have clearly served Netanyahu well over the course of four elections, they won't make for a promising legacy says Pfeffer, especially with respect to the Palestinians, with whom​ Netanyahu has maintained "a low-level, manageable conflict." He says Netanyahu wants Israel to keep the conflict going, possibly for decades, until it has maximum leverage to impose an uncompromising resolution. The prime minister views a two-state solution as a "capitulation," and "an invitation to more terrorism." However, Pfeffer believes Netanyahu is making a big gamble: "In his book which was published 25 years ago, A Place Among The Nations, he puts out his preferred solution as not a Palestinian state, but enclaves; self-ruling, autonomous enclaves, but nowhere near an actual state for the Palestinians." There was a period when, under intense pressure from then U.S. President Barack Obama, Netanyahu said he was in favour of a two-state solution. But none of his policies actually reflected that. "Whenever someone wants to talk to Netanyahu about the Palestinians, he'll say, 'You want to talk to me about this little sideshow? The big issue, the really existential issue, not just for Israel but for the world, is Iran.' And he actually believes that," Pfeffer said. "But it's also a convenient way to distract from the Palestinian issue." He adds that Netanyahu has intentionally left Israel's borders poorly defined: "He's aware that if Israel were to have, today, borders recognized by the international community, those would be borders which would not include the West Bank, they would not include the Golan Heights, they probably wouldn't even include part of Jerusalem. So he prefers to keep those things undecided." Pfeffer believes when the status quo is eventually upended, all may not go according to Netanyahu's plan. 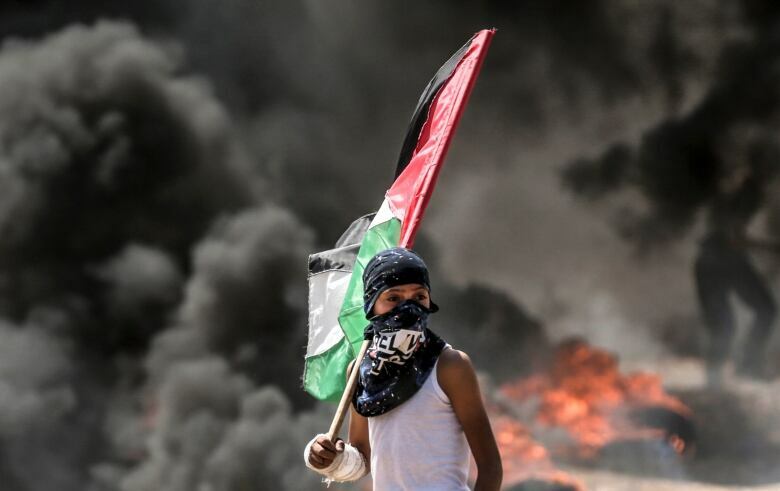 "There are five million Palestinians living in the West Bank and the Gaza Strip. They don't have civil rights. They don't have a state. They're not giving up. There may not be a large armed uprising against Israel now but it can't carry on like this," said Pfeffer. "The situation will continue. It'll fester. It may blow up this year, it may blow up in five years, but it is going to get blown up at some point."